The theme for the second week of National Preparedness Month is helping your neighbors and your community. Life-threatening emergencies can happen fast. According to a 2016 National Academies of Science study, trauma is the leading cause of death for Americans under age 46. Life-threatening injuries require immediate action to prevent an injured person from dying. Those nearest to someone with life threatening injuries are best positioned to provide first care. If someone is injured, the first few minutes are critical to increases the chances of surviving serious or life-threatening injuries. The Community Emergency Response Team (CERT) concept was developed and implemented by the Los Angeles City Fire Department in 1985. The Whittier Narrows earthquake in 1987 underscored the area-wide threat of a major disaster in California. Further, it confirmed the need for training community members to meet their immediate needs. Communities in 28 states and Puerto Rico have conducted CERT training since 1993. Emergency responders are not always nearby. You may be able to save a life by taking simple actions immediately. You are the help until help arrives. This FEMA video explains how important it is for individuals to act before professional emergency responders can arrive. FEMA also has a new easy five-step program to help you learn how you can help. 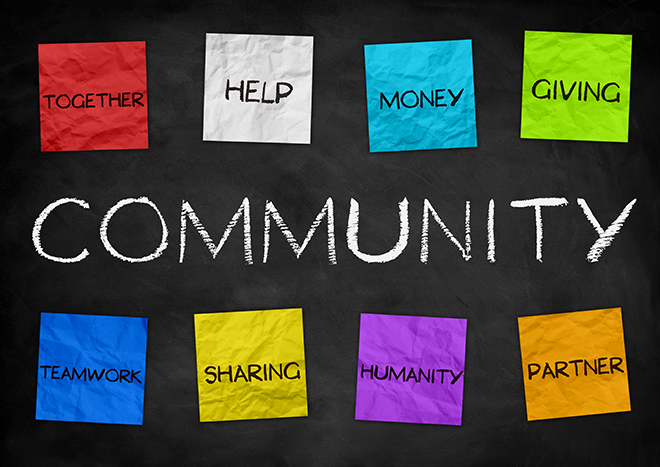 Want to contribute more to your local community? The Community Emergency Response Team (CERT) program educates volunteers about disaster preparedness for the hazards that may impact their area and trains them in basic disaster response skills. These skills include fire safety, light search and rescue, team organization, and disaster medical operations. CERT offers a consistent, nationwide approach to volunteer training and organization that professional responders can rely on during disaster situations, which allows them to focus on more complex tasks. Through CERT, the capabilities to prepare for, respond to and recover from disasters is built and enhanced. There are over 2,700 local CERT programs nationwide, with more than 600,000 individuals trained since CERT became a national program. We cannot know when or where the next disaster will hit, but we can take steps now to be better prepared. Almost half of Americans expect to rely a great deal on their neighbors and community members after a disaster so why not start the conversation now with these Neighbor Helping Neighbor strategies.